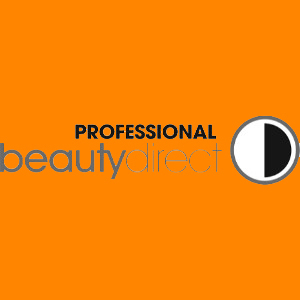 The Academy of Advanced Aesthetics has cultivated nearly ten years of relationships with the leading insurance companies in the aesthetics sector. 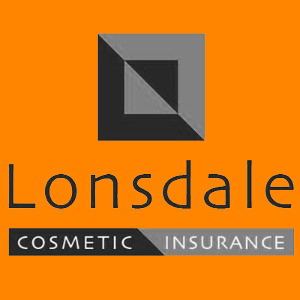 For any practitioners wishing to establish their own salon, medi-spa or clinic, having the support of a reputable, industry recognised insurance company is crucial. 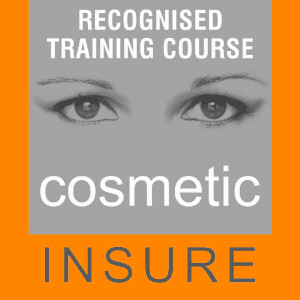 As the insurance companies assess their exposure to risk, heightened due to the rapid migration of medical equipment into the non-regulated, non-surgical aesthetics sector, they seek out training providers who provide high quality training that they can rely on and trust when providing practitioners with insurance. 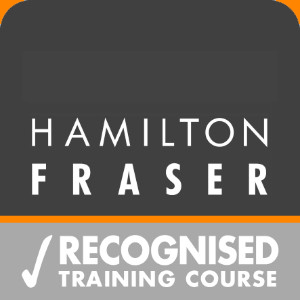 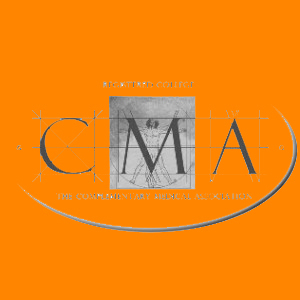 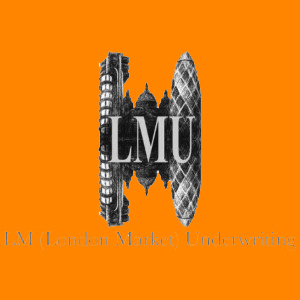 We work closely with industry leaders such as Hamilton Fraser, Cosmetic Insure, Lonsdale and many others, who all welcome our students and their high level of competence, following successful completion of our any of our courses. 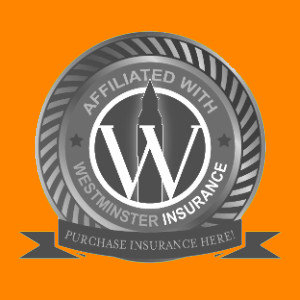 With our insurance partners, we work tirelessly to ensure that best practice is promoted throughout the industry. 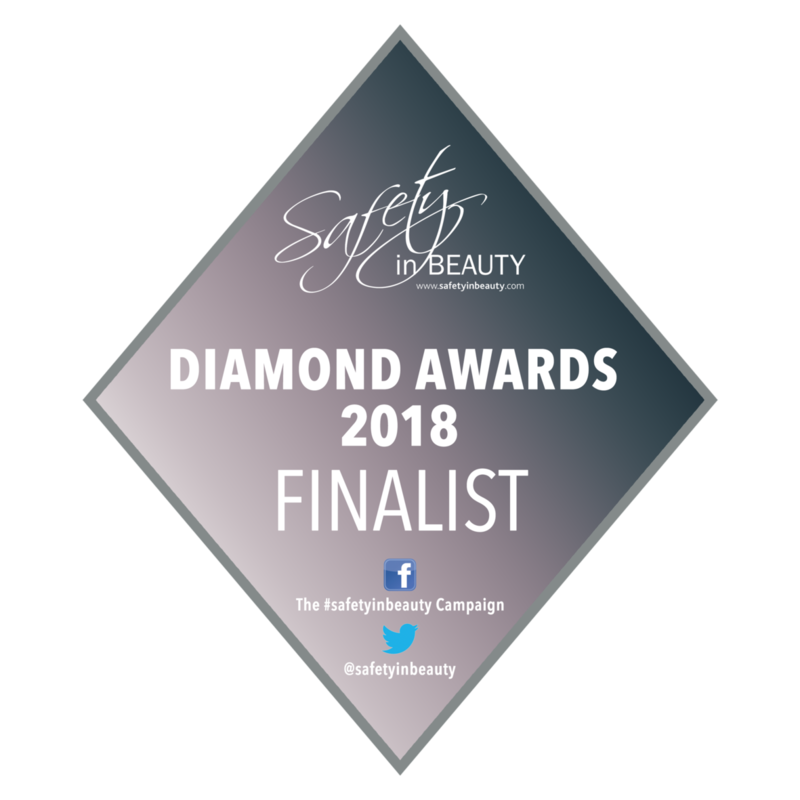 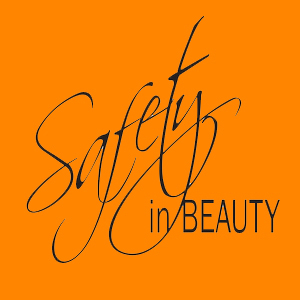 The Academy of Advanced Aesthetics has been nominated for the “Diamond Safety in Beauty” award three years running in Training, Education and Development and won LUX International’s “Best Bespoke Beauty Training Provider – England” award earlier this year. 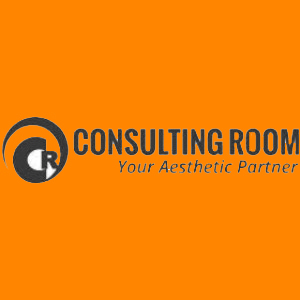 We are proud to be the official training partner for the 2017 CCR Expo, one of the largest medical and aesthetics conferences in the UK.